The Cotton Bags, offered by us, are made from 100% cotton fabric. Our Cotton Bags are highly environmental products which can be availed from us in various customized options. The Cotton Bags, we offer, can be used as shopping bags, promotional bags, shoulder bags and etc. as per the needs of the customers. 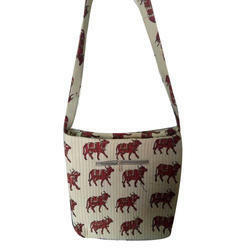 We are engaged in offering Cotton Sling Bag to our esteemed client. 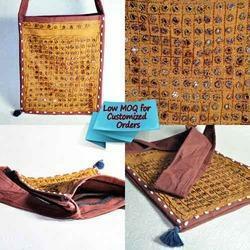 We deal in Jute cotton bag. Matching up with the requirements of our clients, we are involved in offering Cotton Laundry Bag.